This was not caused by somebody tearing off a few sheets. 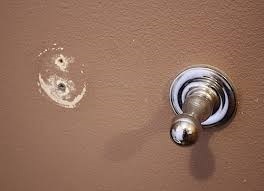 Grandma used it as a GRAB BAR! I can fix the holder, AND install a real grab bar! 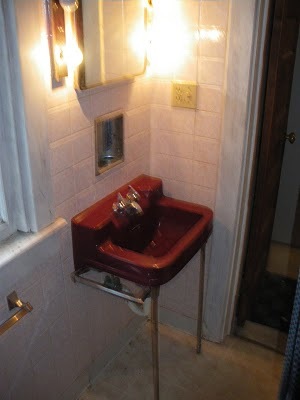 Some older houses have no outlet in the bathroom! How do you dry your hair??? 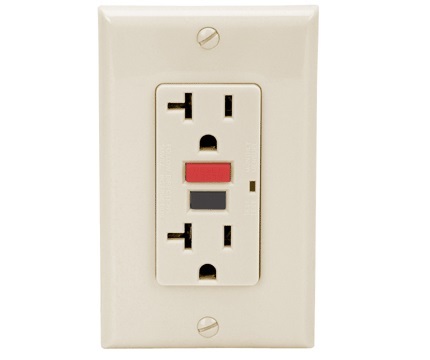 I can install a GFI outlet. That's the one with TEST and RESET buttons. Or maybe you already have an outlet, but it's on a rusty light fixture, which you cannot replace because that's where the outlet is. I can replace your medicine chest and lights AND give you a new outlet. 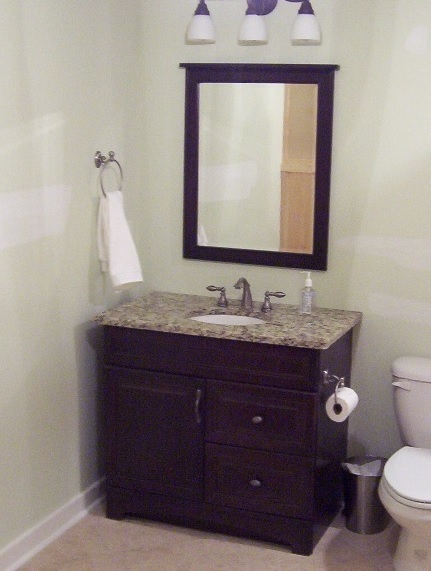 New Vanity, Medicine Chest, and Lights! You don't have to spend $10,000 on a complete remodel. Spend less than $1,000 and cure what bothers you the most. Hide those pipes and get a place to hide bottles and extra toilet paper. 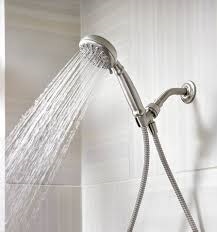 Handheld shower! Hit those 'hard to reach' spots! 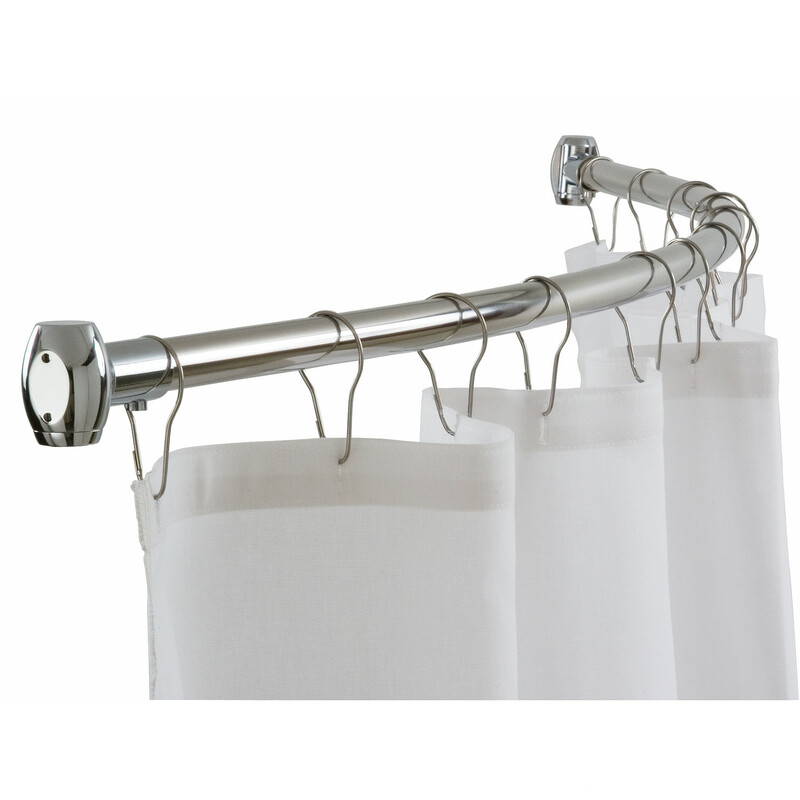 Curved shower rod! Makes the tub roomier! 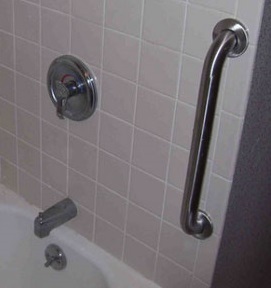 Grab bar! Easier and safer to get in and out. 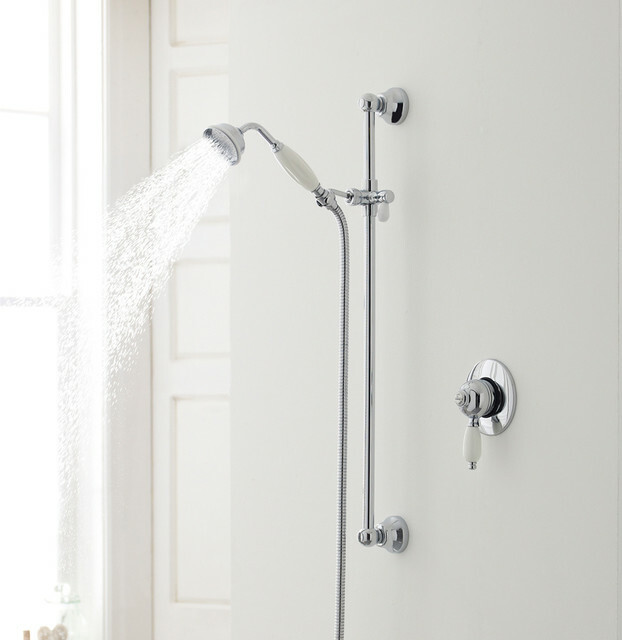 Lower shower head for kids!